Woodhead Group has made a great start to 2019 after securing a trio of framework wins to deliver a range of public sector construction projects. The group has been appointed to the Westworks Procurement Development and Construction DPS and re-appointed to the Blue Skies Contractor framework, which delivers social and affordable homes for local housing associations. The wins come just weeks after the company’s appointment on two value bands of the Pagabo framework. Tom Woodhead, director of the Woodhead Group said: “Securing a place on three public sector frameworks demonstrates that we are trusted partners, we have delivered excellent social value returns and as a company we are passionate about working collaboratively to hand over successful projects. The Westworks Procurement Development and Construction DPS is available for use by all Westworks and Efficiency East Midlands (EEM) members as part of the Collaboration arrangement between several like-minded procurement consortia. Woodhead Group has been part of EEM for seven years – during this time, the company has delivered or is on site with more than £50m of projects, and is set to complete its 500th home secured through the framework in 2019. Blue Skies Contractor framework is run by the Blue Skies Consortium, which is a collection of housing associations. It aims to deliver primarily affordable housing residential developments for the different associations. 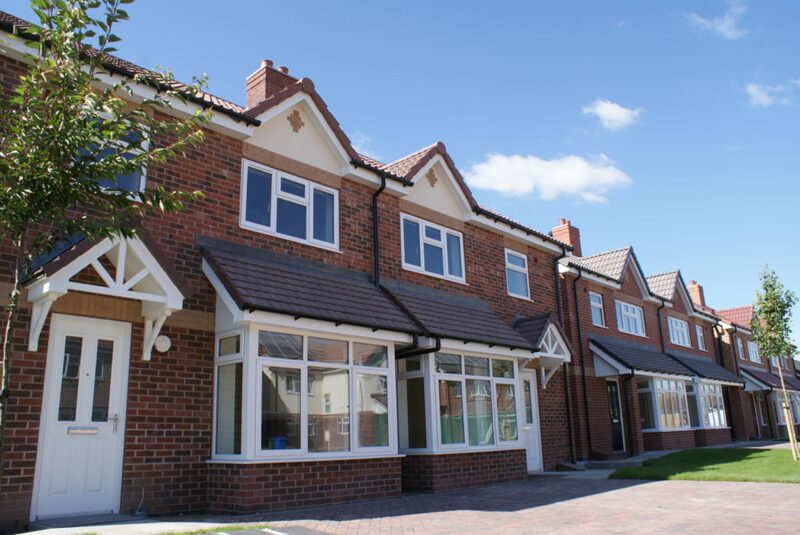 Woodhead Group has previously delivered a number of challenging projects through the framework, including the multi award winning Cross Street Eco Town Development for Longhurst Group and a programme of complex infill sites for Spire Homes, which received three National Considerate Constructors Awards. The Pagabo framework simplifies public sector procurement, making it quicker, simpler and more effective. Woodhead Group is one of 46 national and regional contractors appointed to the Pagabo framework.